Our goal in building your luxury home is to ease your stress and exceed your expectations, by completing your project within budget and on time. Throughout the process, it is our desire to make the experience exciting and memorable. Urban Innovations specializes in new construction and custom renovations in the GTA. 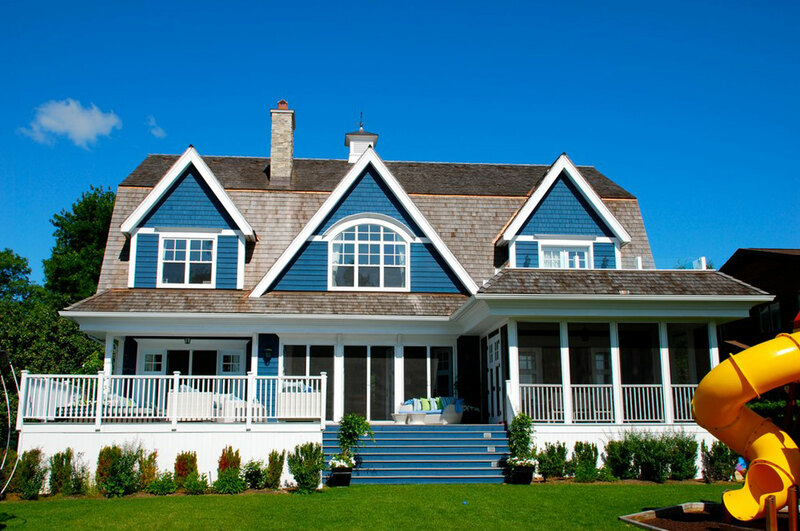 We provide full service construction management matched with unparalleled service and quality.